From Monogram. 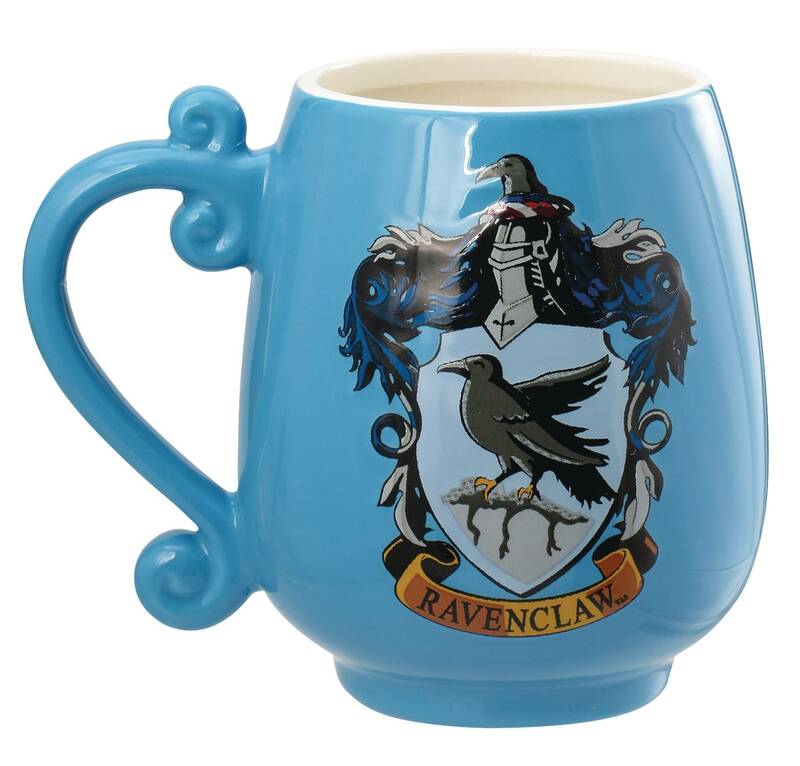 Show some house pride with these Hogwarts mugs! 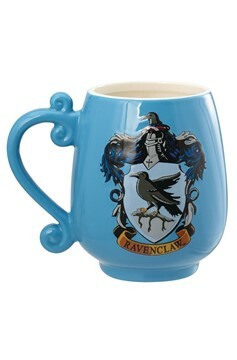 These ceramic mugs feature a printed house crest and a decorative handle..